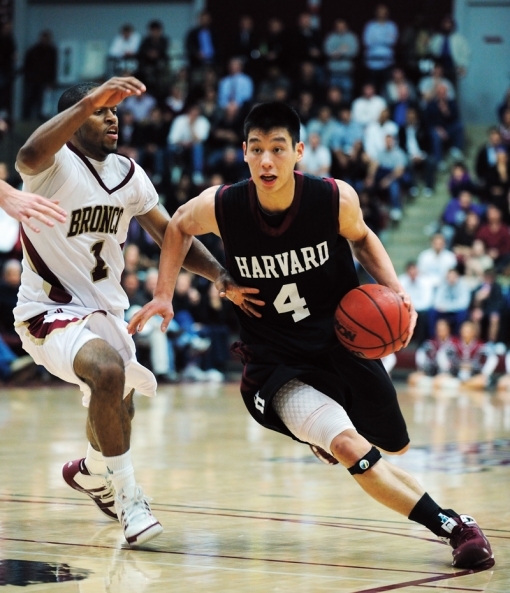 Harvard's most famous basketball alum, economics graduate Jeremy Lin is one of the few Asian Americans in NBA history. In a move that could bring sweeping change to the college admission process, especially at elite US colleges, the Department of Justice said in a court filing on Thursday that there is compelling evidence that Harvard University discriminates against Asian American applicants in its admissions process. The Justice Department sided with the Students for Fair Admissions (SFFA), which brought the high-profile lawsuit against Harvard. "The evidence, moreover, shows that Harvard provides no meaningful criteria to cabin its use of race; uses a vague 'personal rating' that harms Asian American applicants' chances for admission and may be infected with racial bias; engages in unlawful racial balancing; and has never seriously considered race-neutral alternatives in its more than 45 years of using race to make admissions decisions." The Justice Department’s strong criticism is a public show of support from the Trump administration in court for the Asian American group suing Harvard. It’s a “statement of interest” meant to oppose Harvard’s earlier motion that the lawsuit be dismissed before it goes to trial. “Harvard has a responsibility to conduct its admissions policy without racial discrimination by using meaningful admissions criteria that meet lawful requirements,” said Attorney General Jeff Sessions said in a statement, weighing in on a case that could eventually overturn the use of affirmative action in higher education. “The admissions policies at our colleges and universities are important and must be conducted lawfully,” he added. This high-profile case is scheduled to go to trial in October. It will probably be eventually decided in the US Supreme Court in the coming years. Harvard has rejected the assertion that it has an anti-Asian bias and places caps on the number of Asians it will admit each year to ensure the elite institution is not over run by high-scoring Asians. Harvard denies the charge, saying its "holistic" admissions process looks at applicants' "extracurricular activities and leadership qualities". 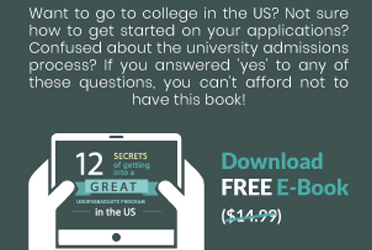 However, the Asian groups have contended for a very long time that the university uses amorphous “holistic” criteria as a way to apply different standards to different applicant groups — e.g., play down objective test marks for Asian students, play up testimonials and recommendation letters for whites. Students for Fair Admissions say it has detected patterns supporting its claim that Asian-Americans are held to a higher standard than other applicants. The group contends that Harvard engages in unlawful racial balancing, violating Title VI of the 1964 Civil Rights Act. Harvard spokesperson Anna Cowenhoven wrote in an emailed statement to Braingainmag.com that Harvard was “deeply disappointed” in the Justice Department’s intervention and alliance with Students for Fair Admissions. “We are deeply disappointed that the Department of Justice has taken the side of Edward Blum and Students for Fair Admissions, recycling the same misleading and hollow arguments that prove nothing more than the emptiness of the case against Harvard,” Cowenhoven wrote in an emailed statement. Cowenhoven said that Harvard resents the Justice Department’s interference. Students for Fair Admissions filed the lawsuit against Harvard four years ago. During the course of summer 2018, hundreds of internal college documents related to the admissions process have become public as part of the summary judgment phase of the lawsuit.